Diets high in magnesium benefit those with hypertension, most likely by contributing to the relaxation of the smooth muscles of the blood vessels. Moringa contains magnesium, along with zinc and vitamin E, which aid in decreasing the blood pressure, along with other nutrients. 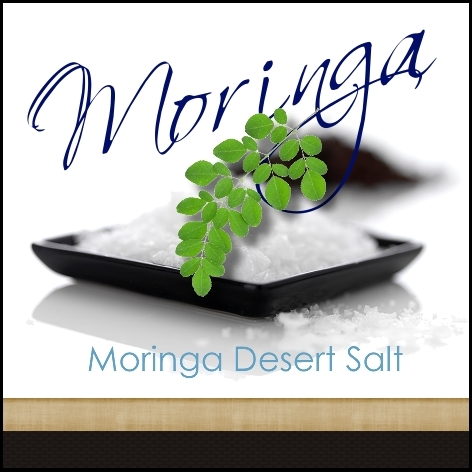 Moringa aids diabetic patients in controlling their blood glucose level. Many childhood diets don’t contain a wide enough range of nutrients, and ones with the wrong kinds of food for raising a healthy child can lead to an accumulation of toxins within the body which can result in the immergence of chronic diseases in the long run. Since no single food group can nourish the body with all the vitals it requires, it is important that we consume a variety of healthy foods to derive the nutrition our body needs. Prolonged working hours generally weaken the body. 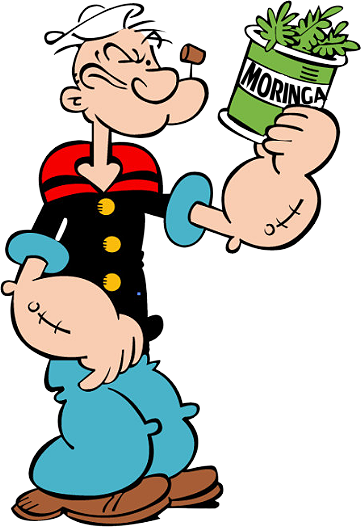 A nutritious plant such as Moringa can fill the nutrient-starved body with Vitamins, Minerals and Protein. Generally people in their 40s and 50s , especially women, need a lot of vitamins and minerals for performing the normal functions of the body. Middle-aged women suffer a lot of health disorders due to the physiological and enzymatic changes in the body. Moringa helps them in many ways and aids them in crossing this stage with ease and joy. 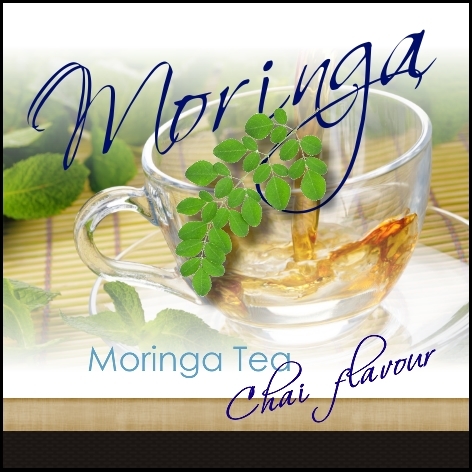 Moringa is known as a Galactagogues herb, which is a classification of herb that assists in increasing milk supply. Studies in the Philippines on Moringa resulted in confirming the efficacy in increasing the milk supply in breast-feeding mothers. For all babies above 6 months, the World Health Organization recommends that around 10-15 grams of Moringa leaf powder can be added to every 100g of breast milk or Milk formula in order to fortify & boost the nutritional value of the milk. The Moringa Tree belongs to a group of plants called the Galactagogues which are plants and herbs which show efficacy at increasing the quality and quantity of breast milk in lactating mothers. 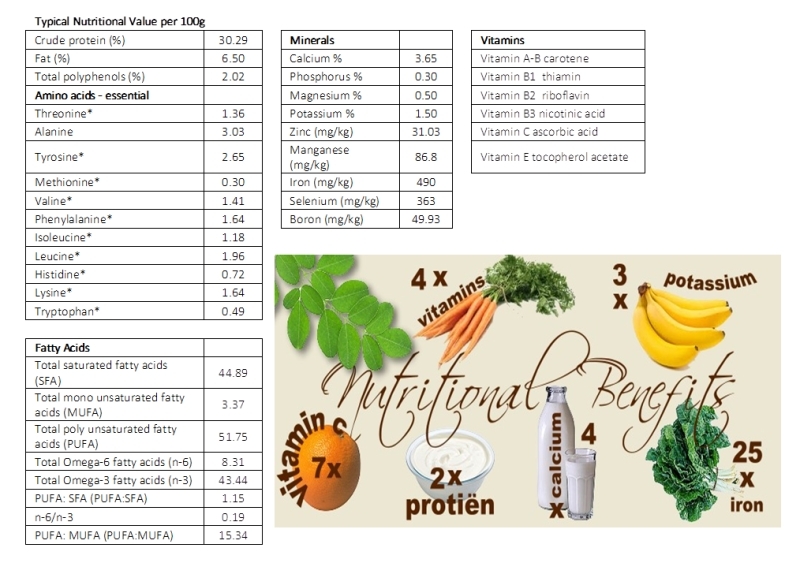 Although the average woman does not need such herbs to boost milk production, Moringa is slightly different. Moringa Oleifera is revered throughout Africa, India and the tropics for its immense healing power and is known by many names including “The Miracle Tree”, “Malgunny” (Philippines), “Neveday” (or “never die”) in many parts of Africa, as well as “mother’s best friend”. 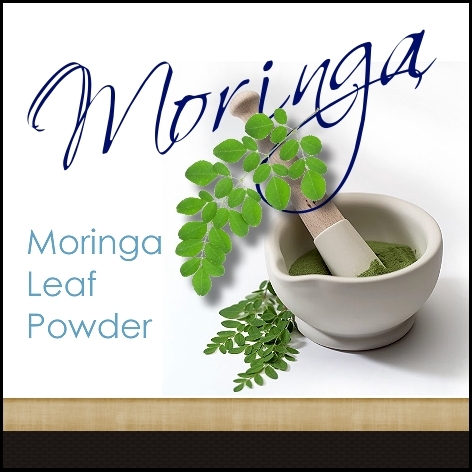 Moringa leaves are said to contain the highest levels of phyto-nutrients of any plant found on land and as a result Moringa oleifera is increasingly becoming the supplement of voice ahead of spirulina and hemp protien. Although Phytonutrients aren’t essential for keeping you alive, unlike the vitamins and minerals that plant foods contain, when you eat or drink phytonutrients, they may help prevent disease and keep your body healthy. 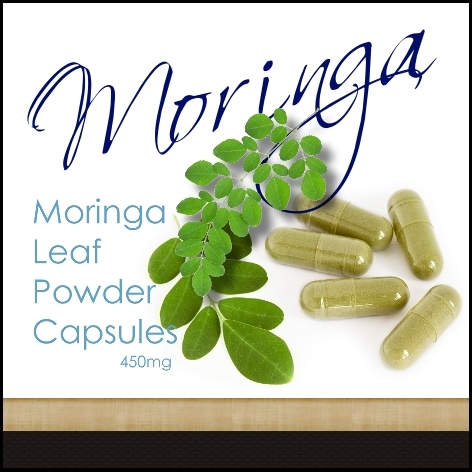 Although Moringa preparations have been cited in the scientific literature as having antibiotic, antitrypanosomal, hypotensive, antispasmodic, antiulcer, anti-inflammatory, hypo-cholesterolemic, and hypoglycemic activities in mice, as well as having considerable efficacy in water purification by flocculation, sedimentation, antibiosis and even reduction of Schistosome cercariae titer, the anecdotal claims regarding the often miraculous and remarkable beneficial health effects attributed to the consumption of Moringa by humans, are yet to be confirmed by sound scientific study.